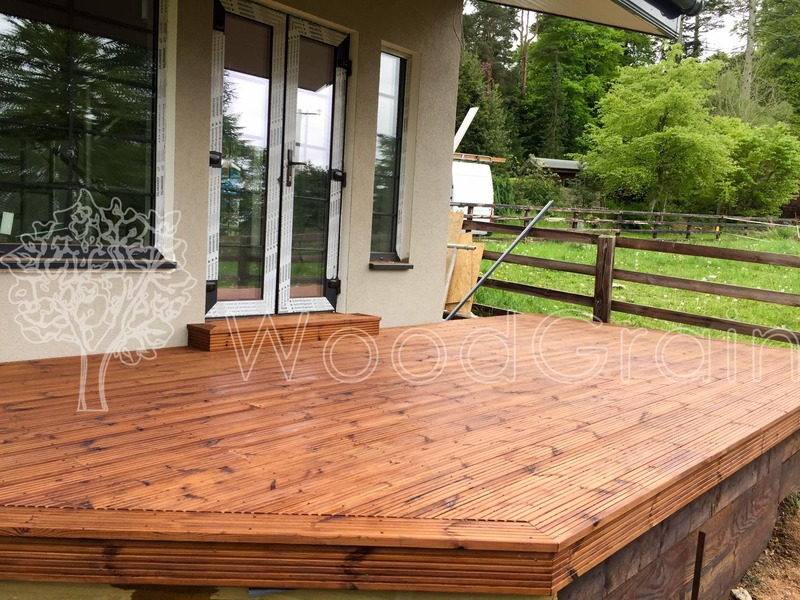 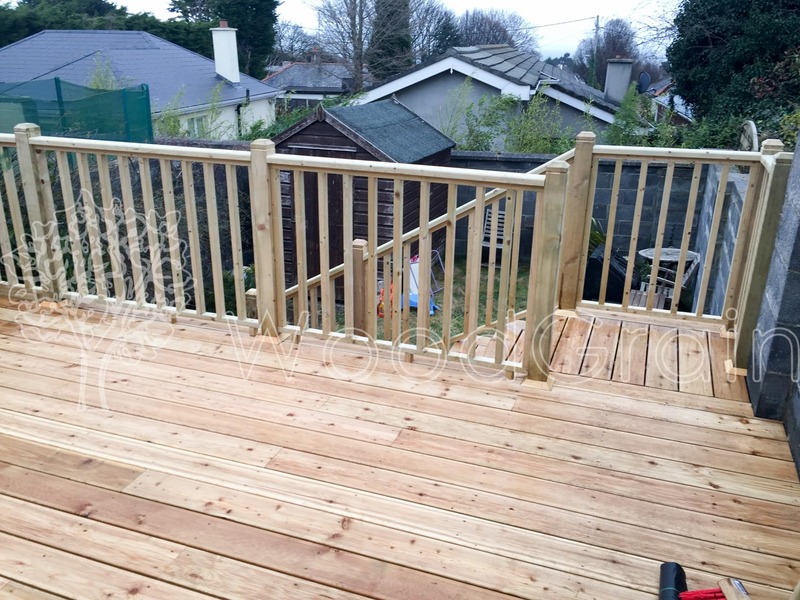 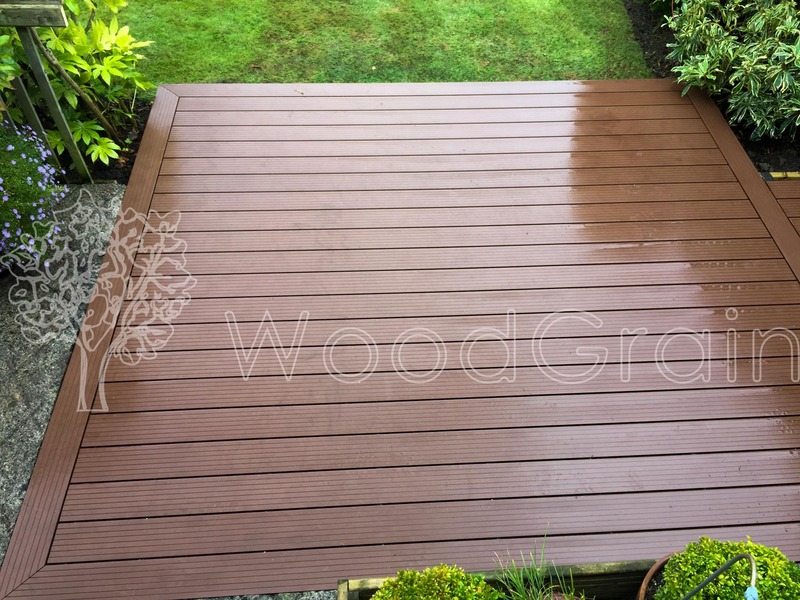 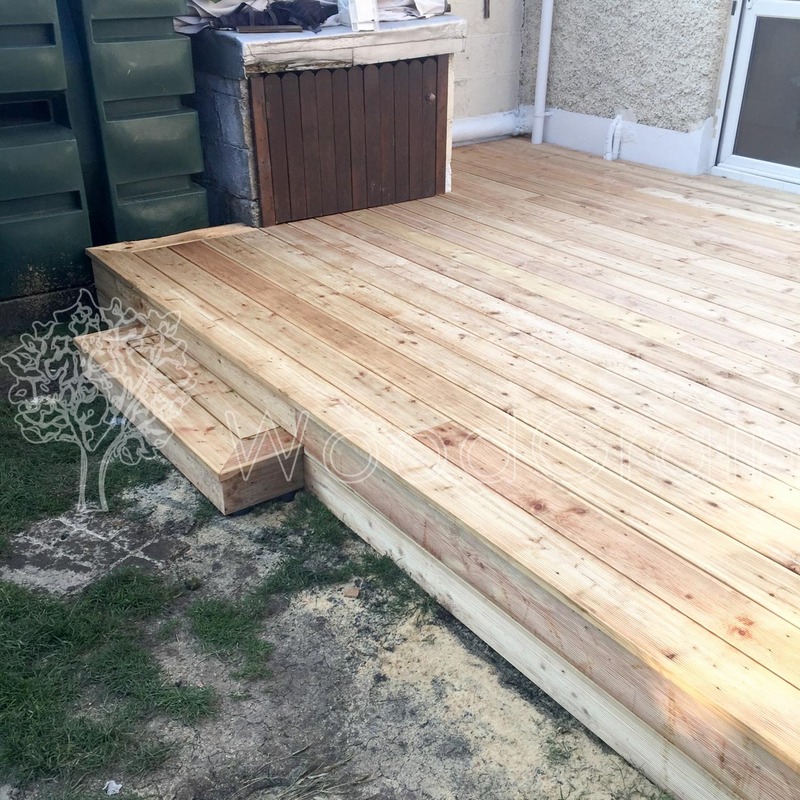 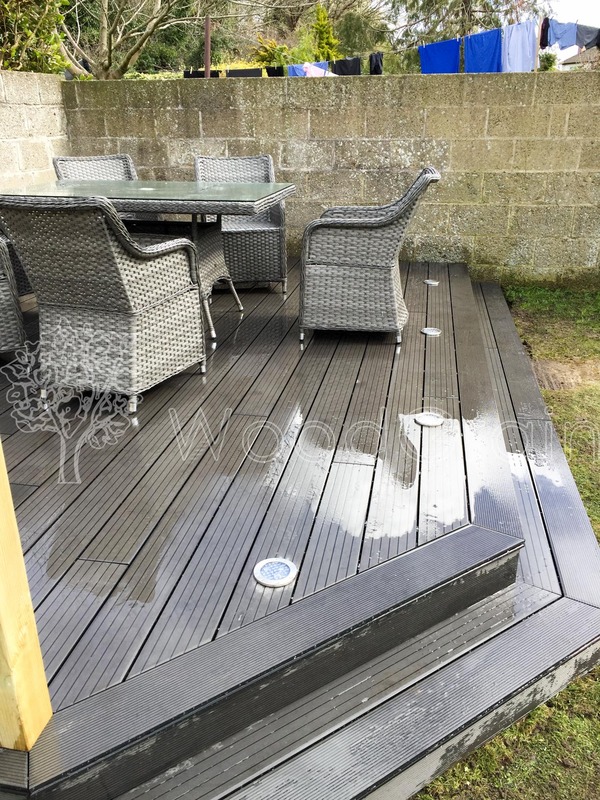 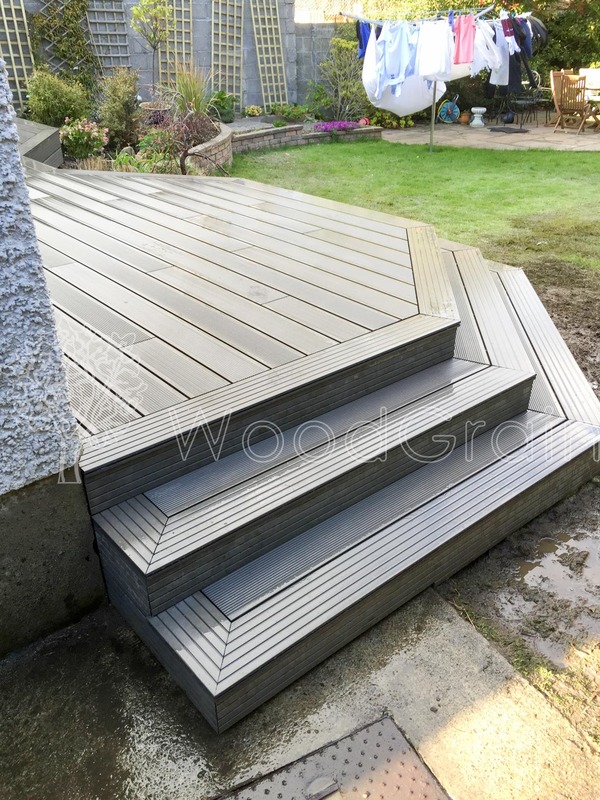 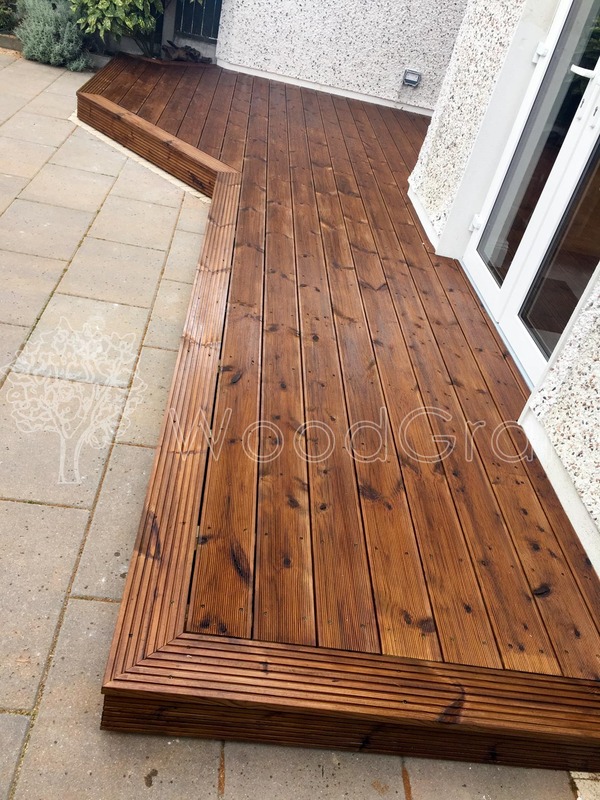 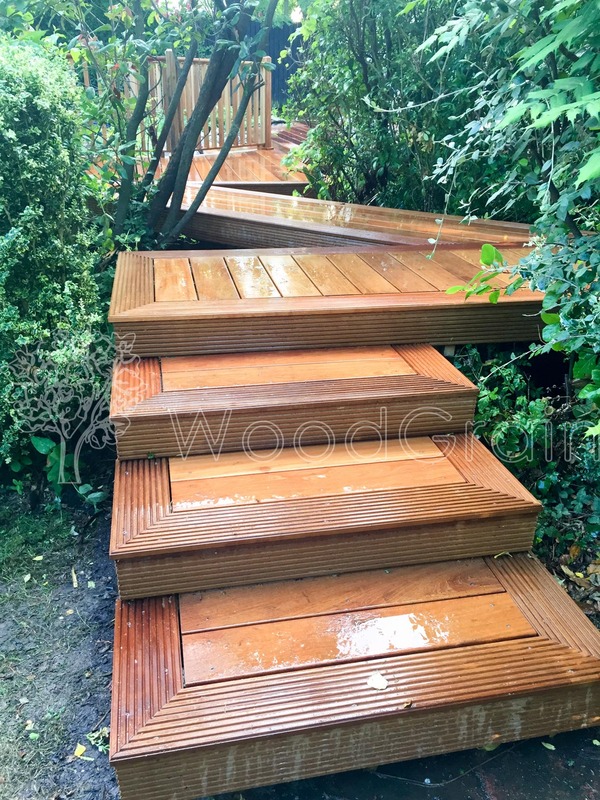 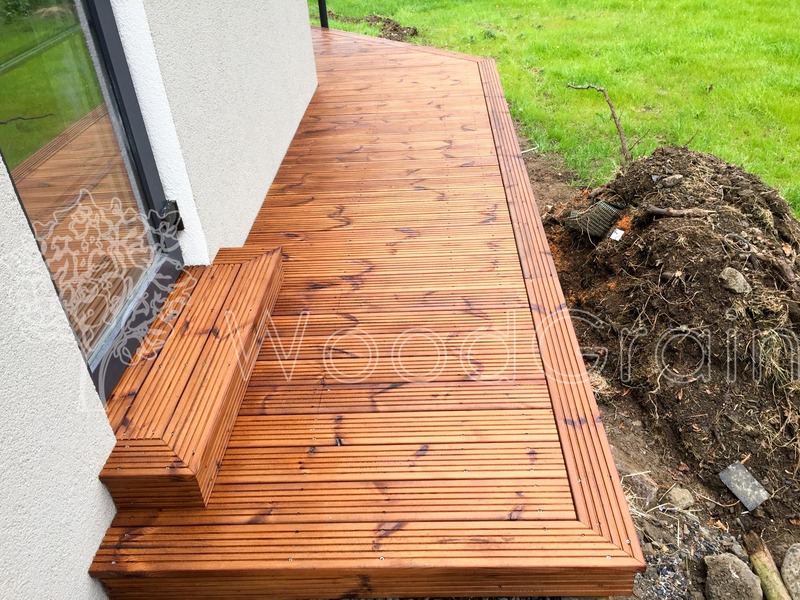 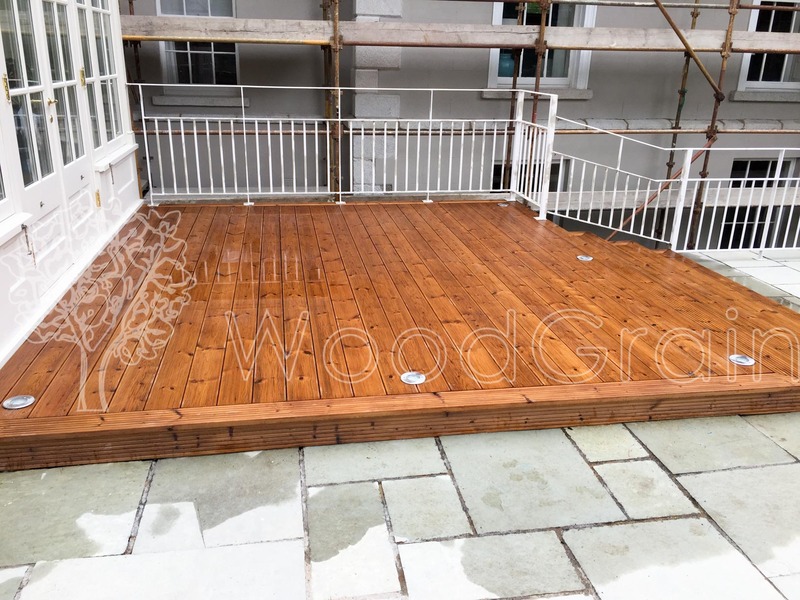 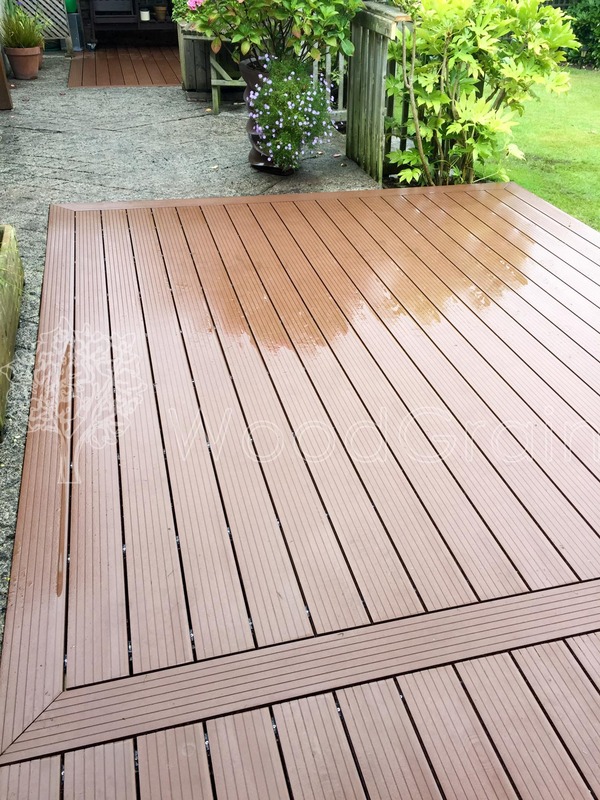 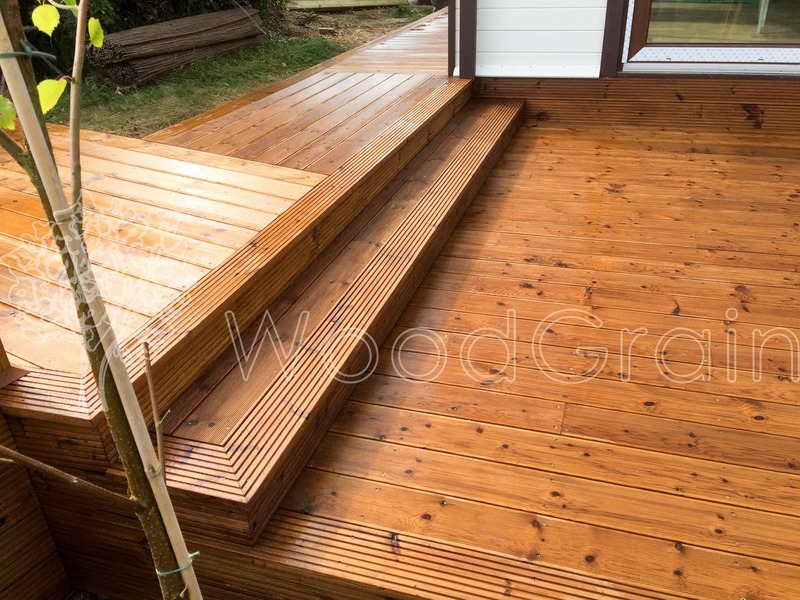 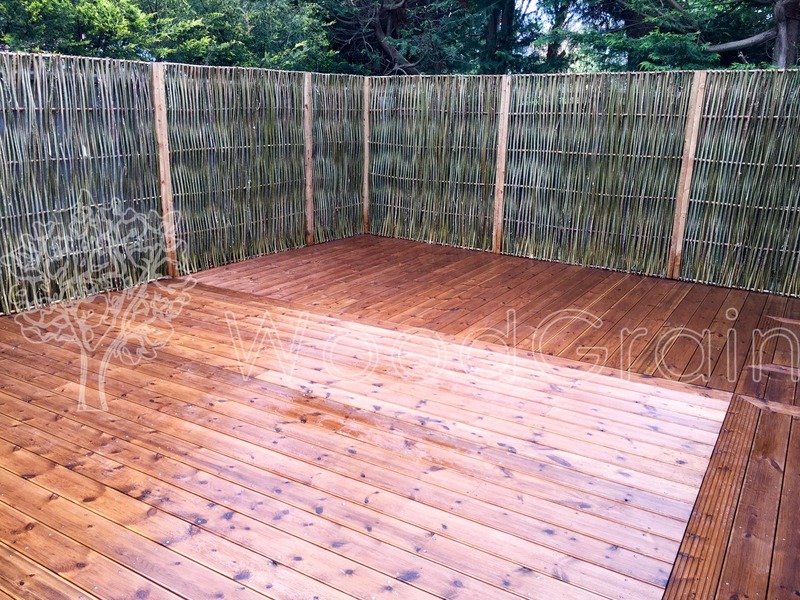 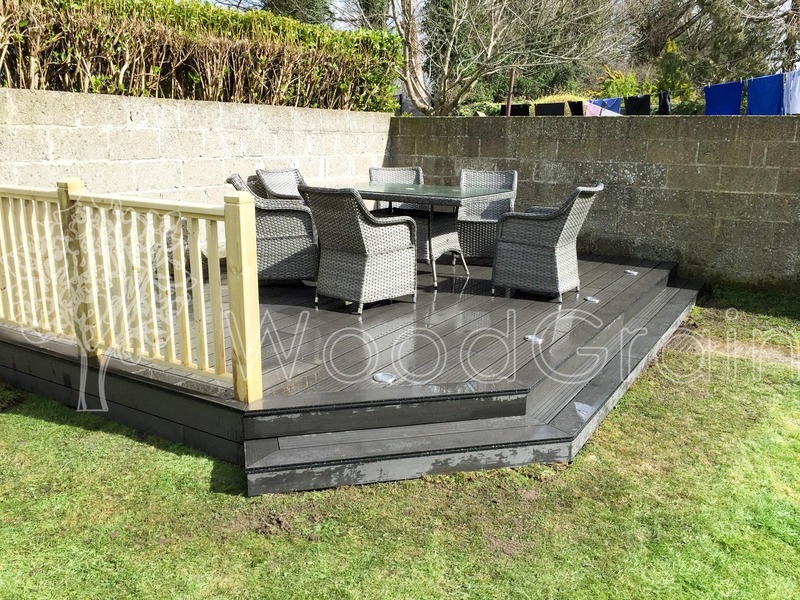 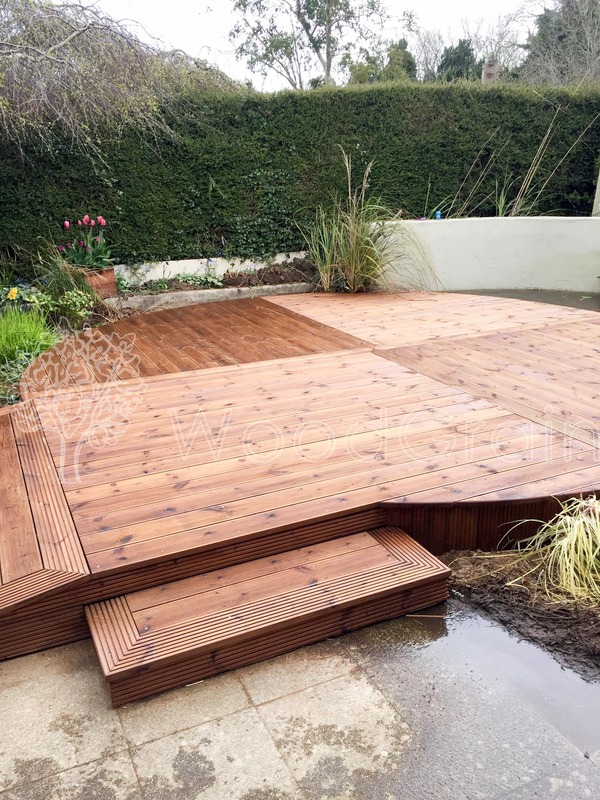 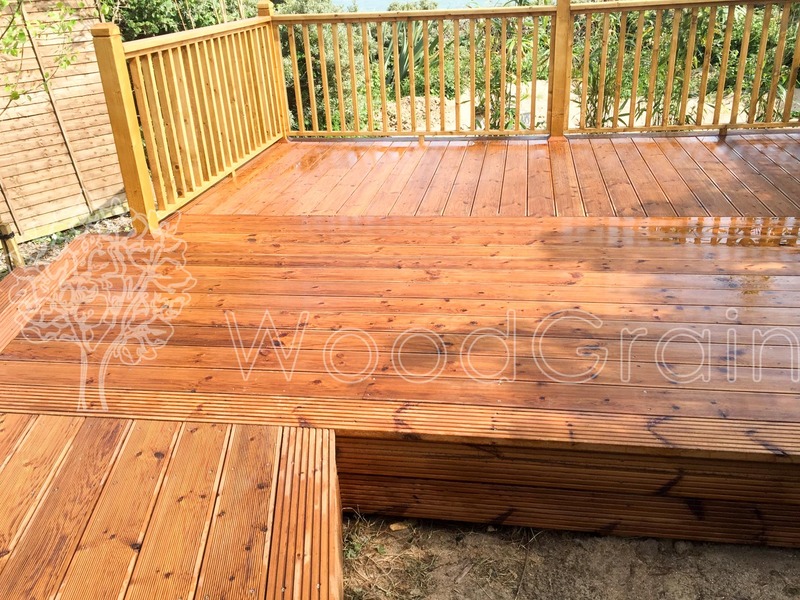 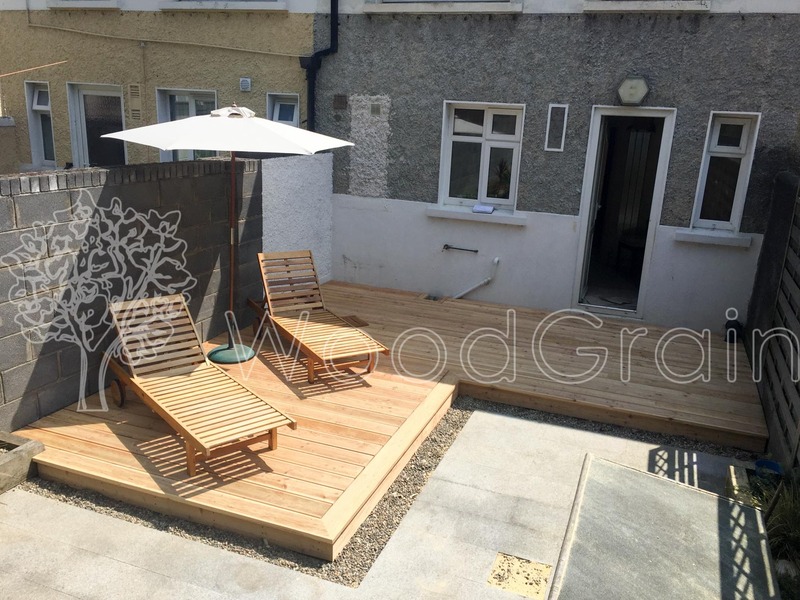 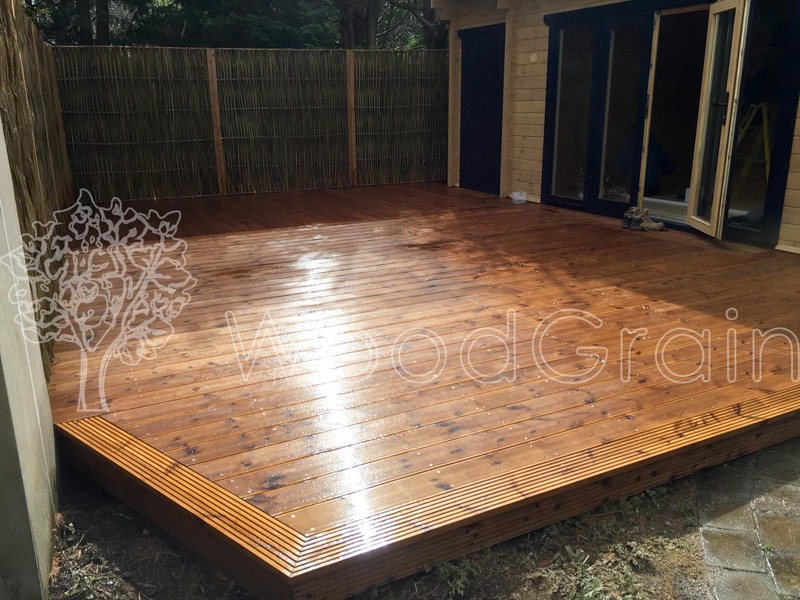 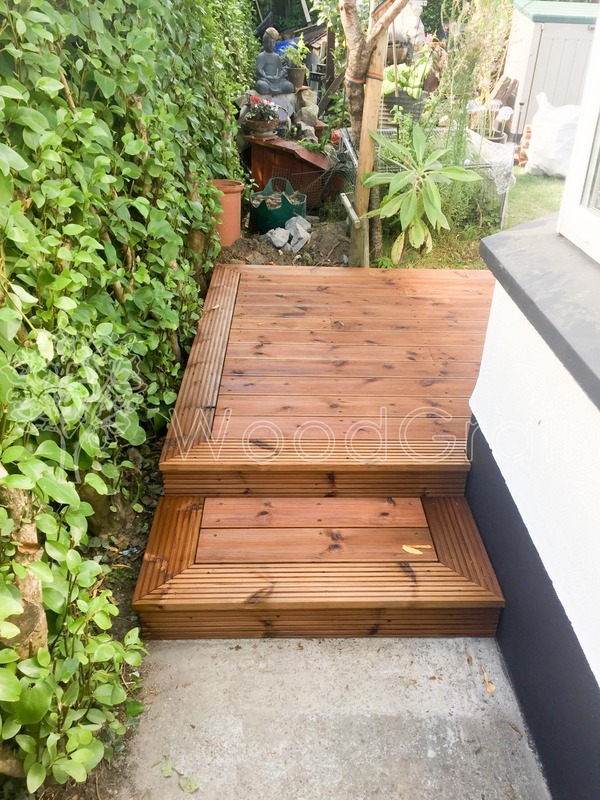 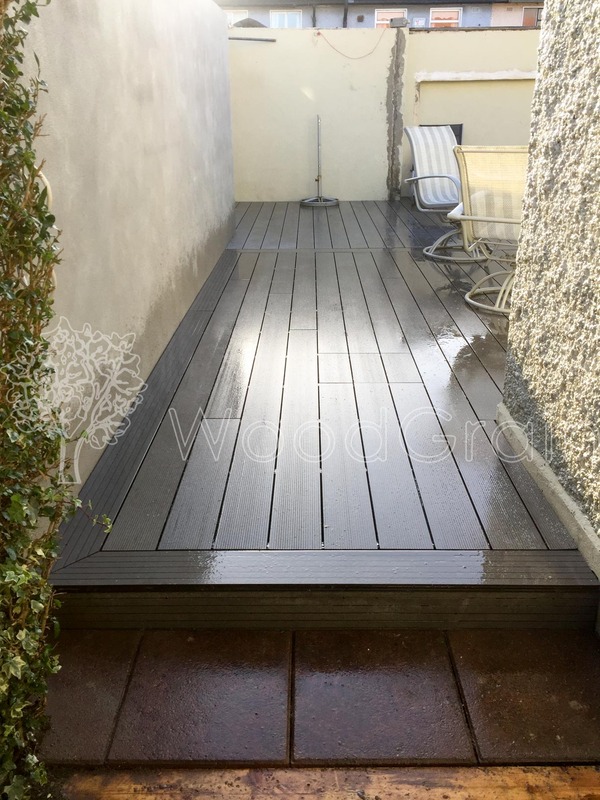 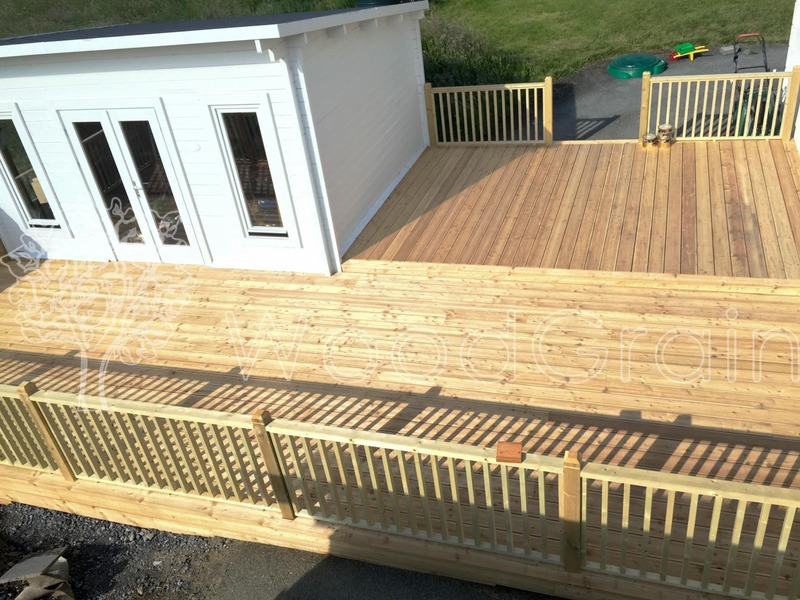 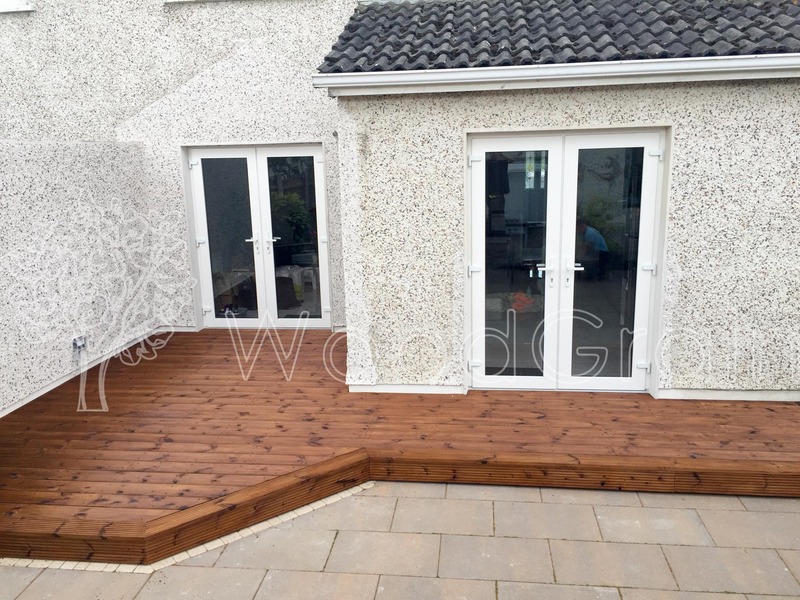 Comprising tough and natural looking composite lumber, this type of decking outperforms traditional, wood-based decking in terms of cost and maintenance. 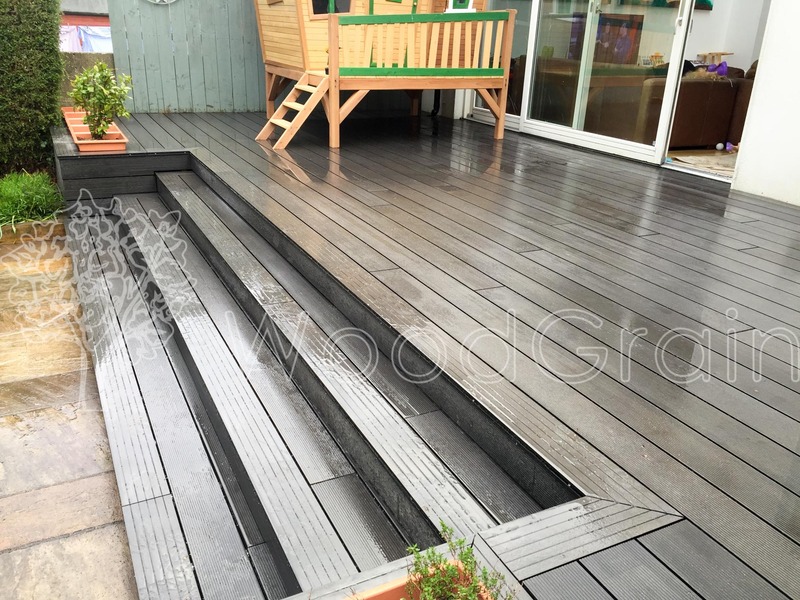 It is a modern invention catering to people who do not want to spend much time and hundreds of euros maintaining their deck. 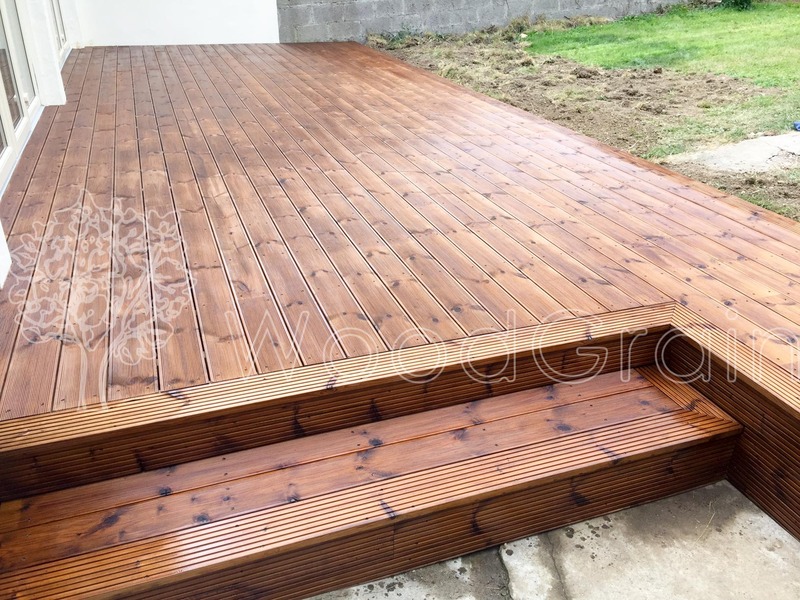 It is the “set it and forget it” feature of this deck that appeals to many people. 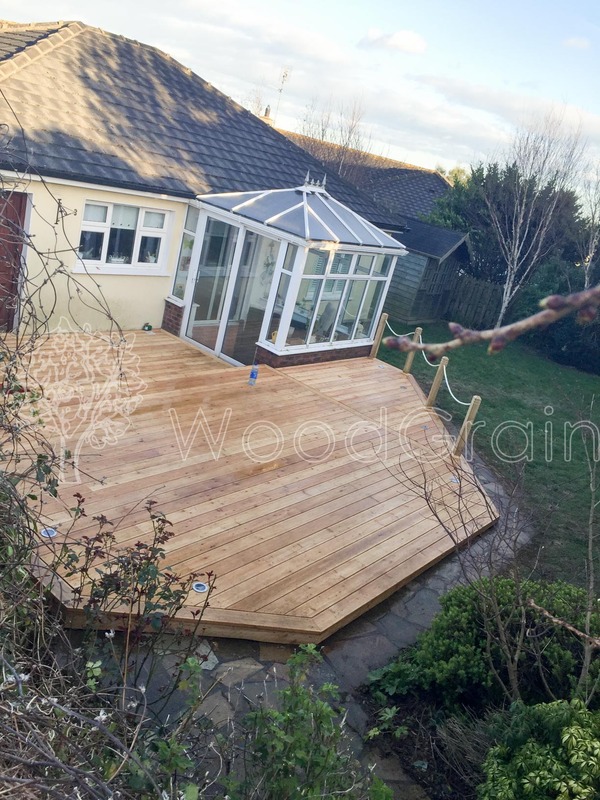 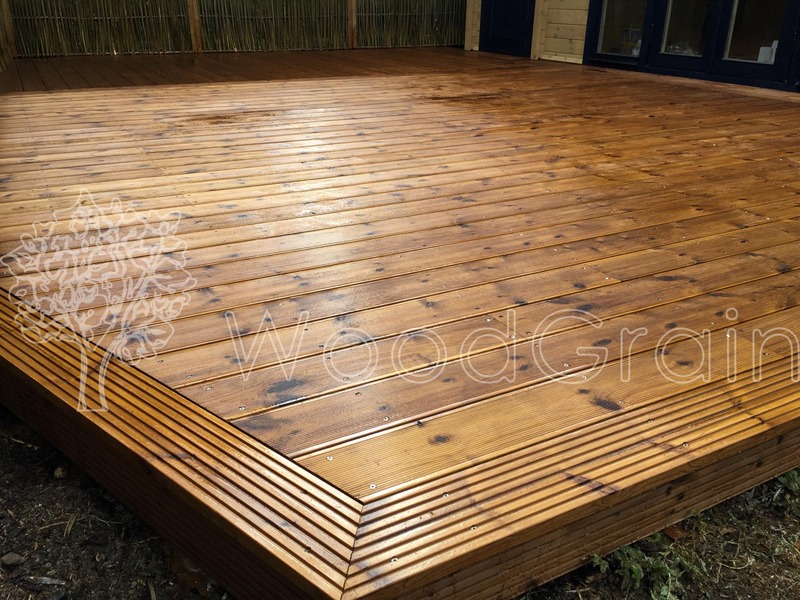 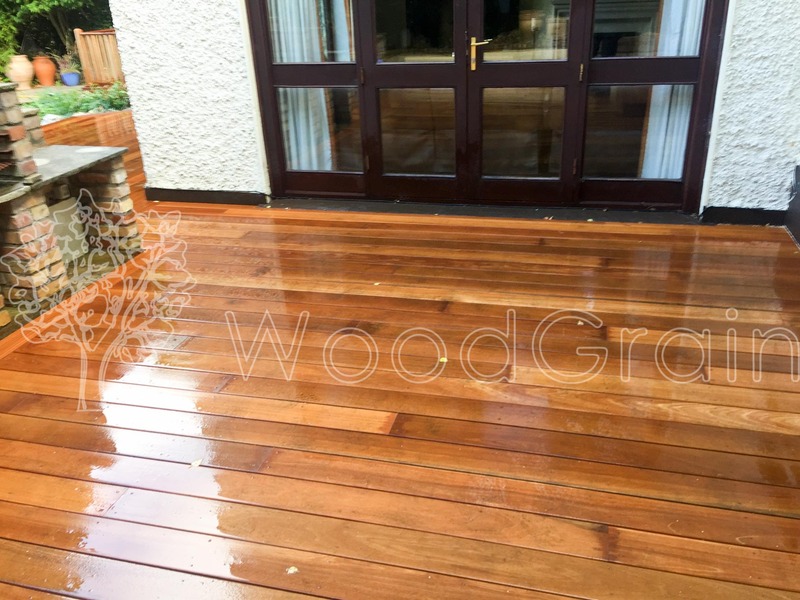 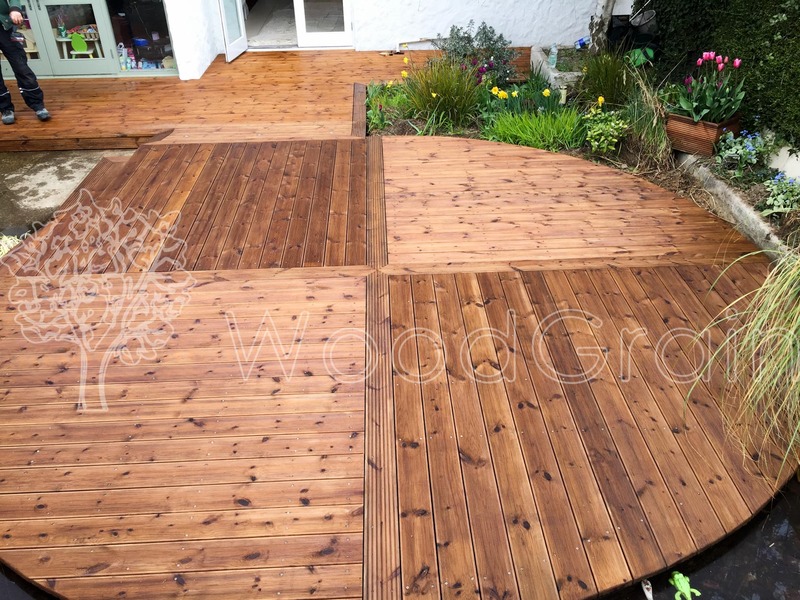 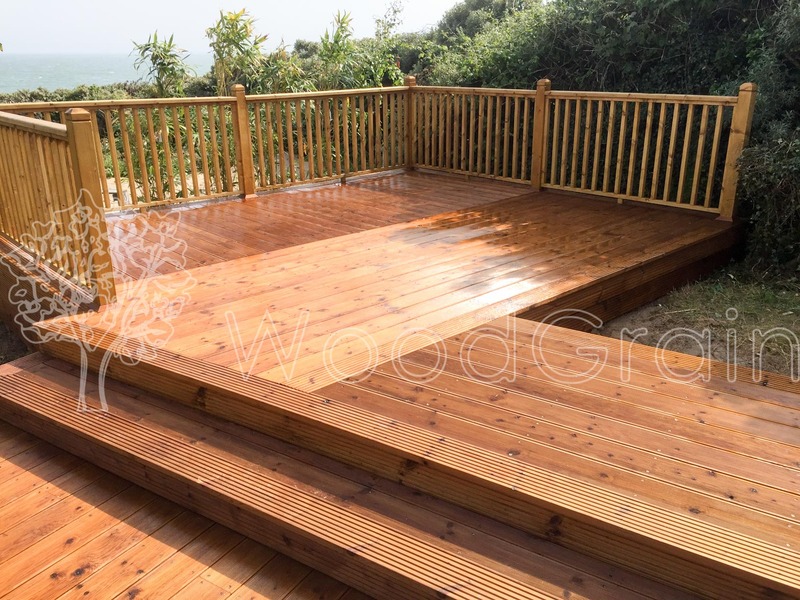 Throughout history, wood has been the dominant choice for deck construction. 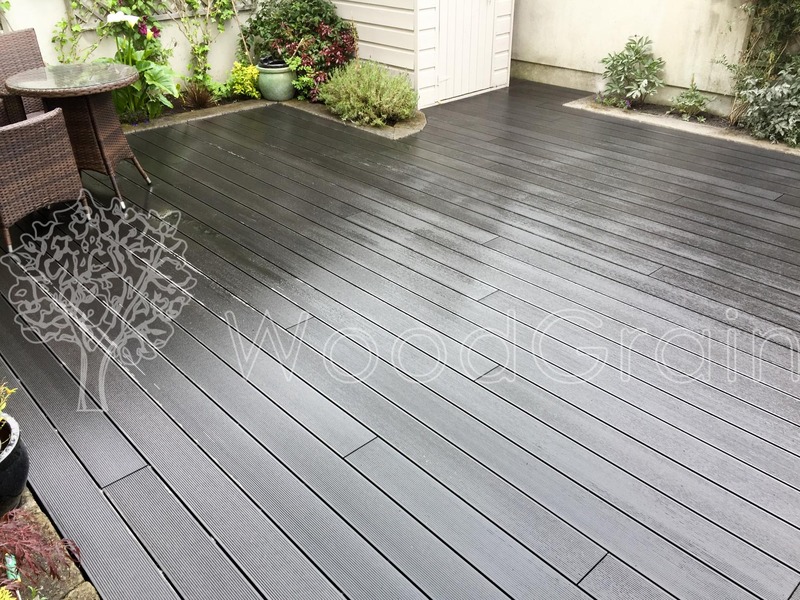 However, in the early 1990s, manufacturers introduced composite lumber. 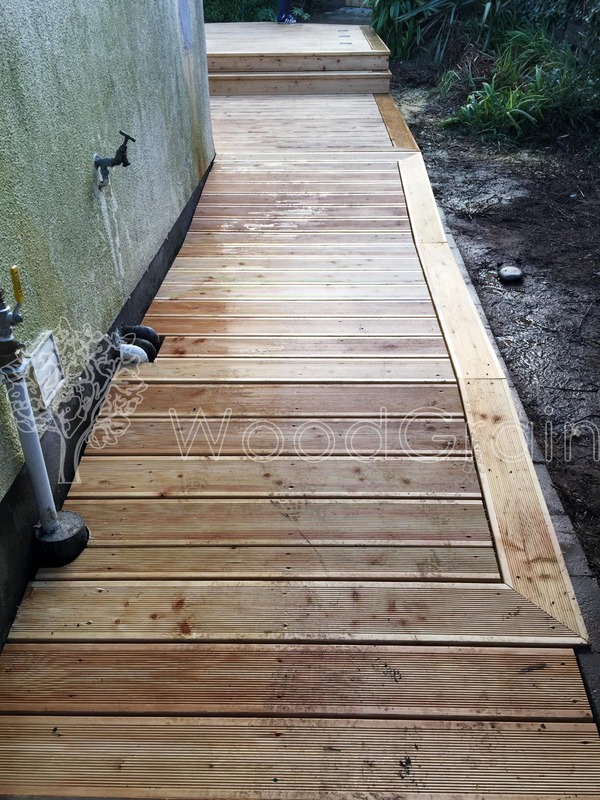 Initially, this was done to create a more environmentally deck. 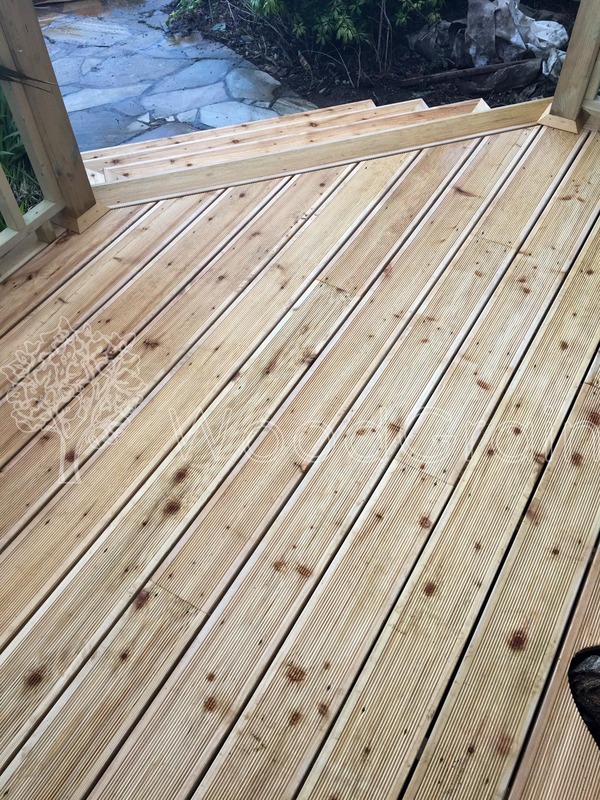 But, soon its true potential was realized. 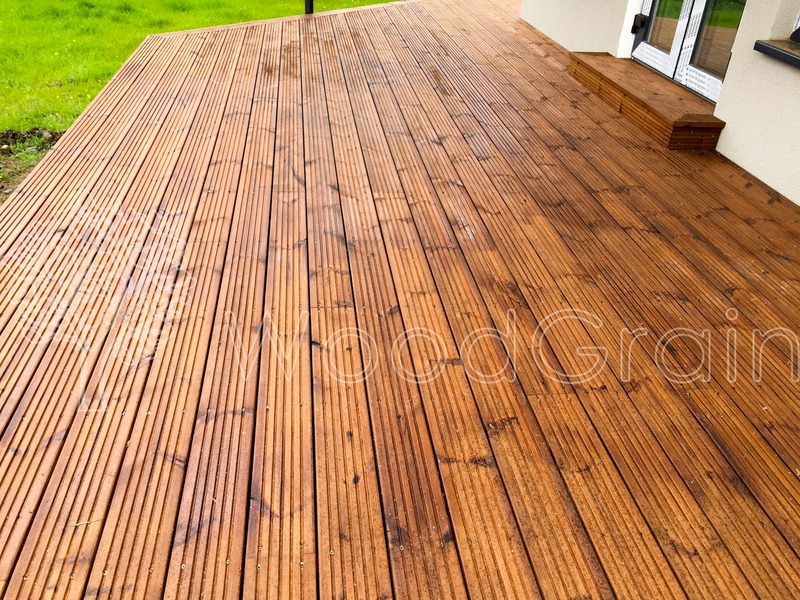 This new material requires less maintenance and is cheaper, but still manages to look natural. 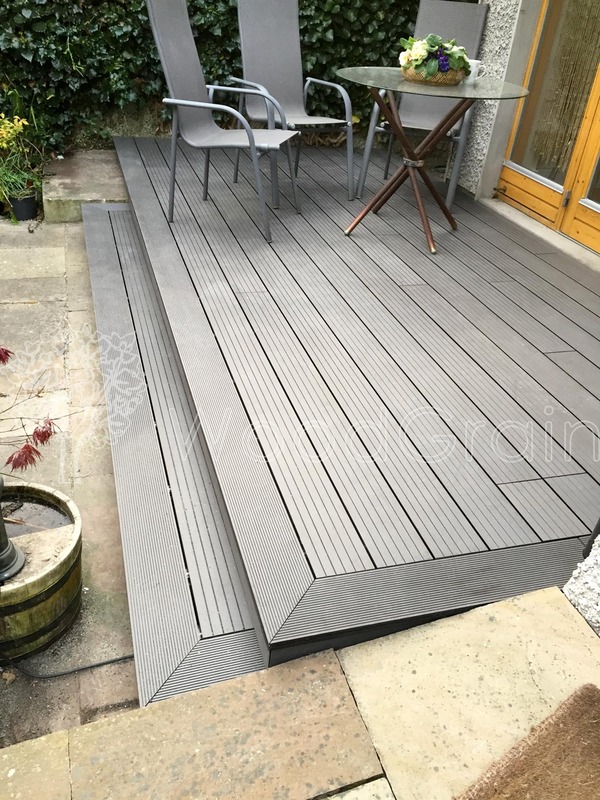 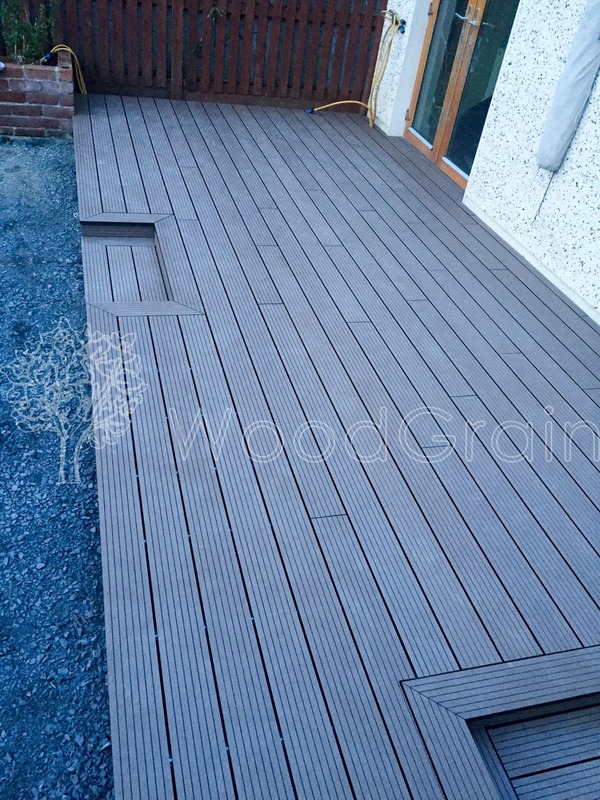 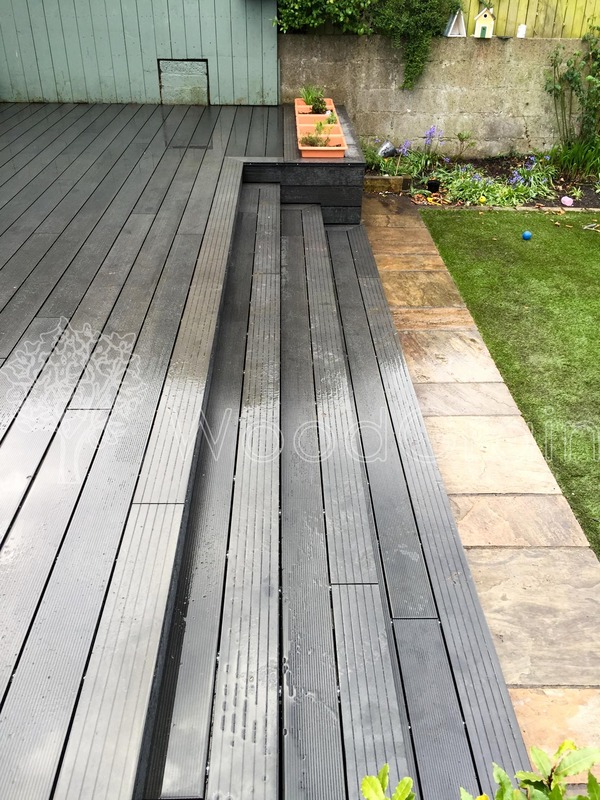 With these advantages, it didn’t take long for composite decking to gain popularity. 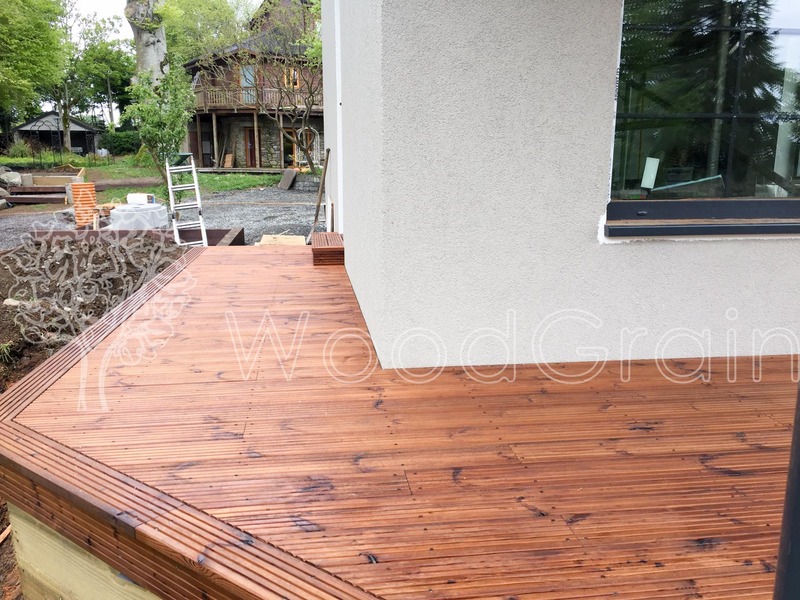 Wood based decks may need finishing, refinishing, sanding, staining, painting or oiling to maintain. 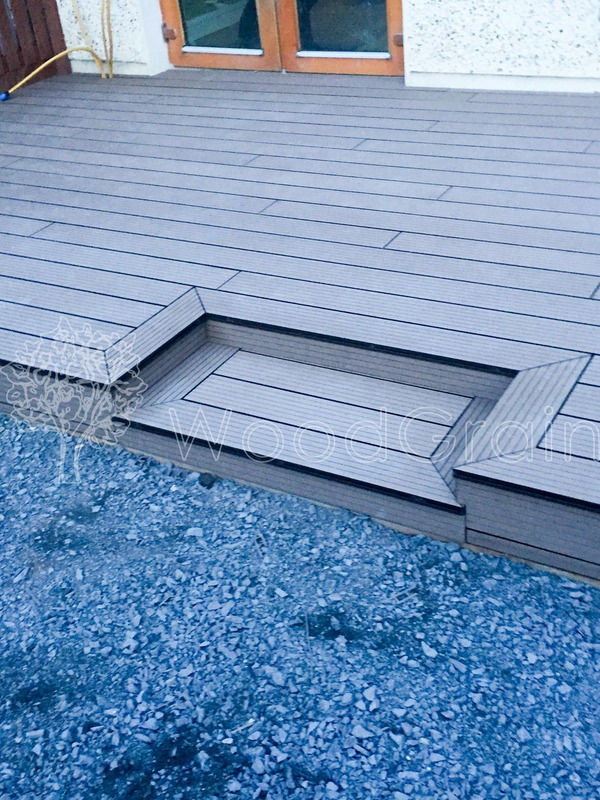 The whole procedure is time consuming and can cost hundreds of euros annually. 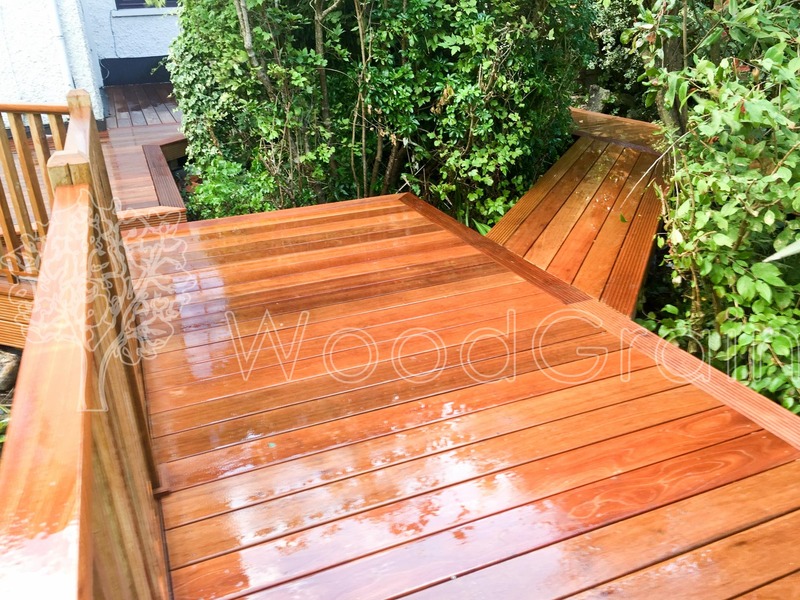 In contrast, to maintain a composite deck, it only needs a quick wash to remove the dirt. 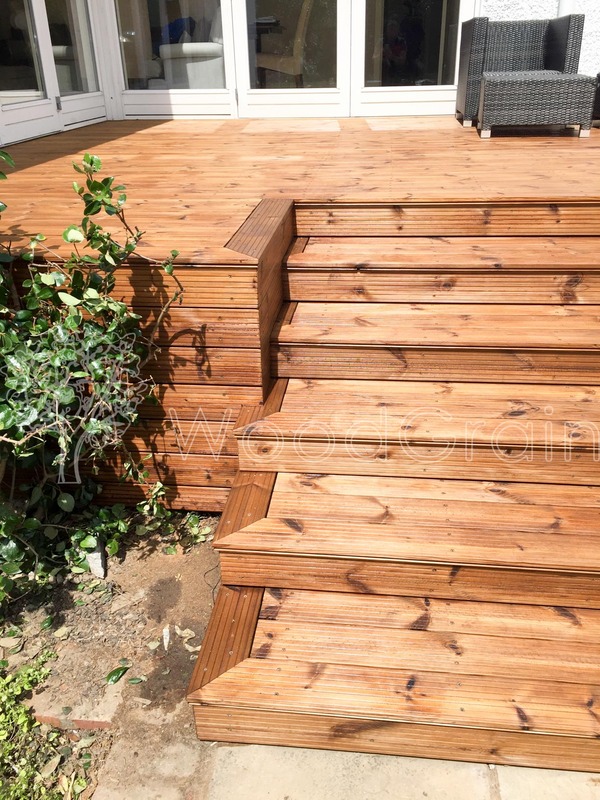 When it comes to decks, splintering, in particular, can be worrisome if you have children or pets. 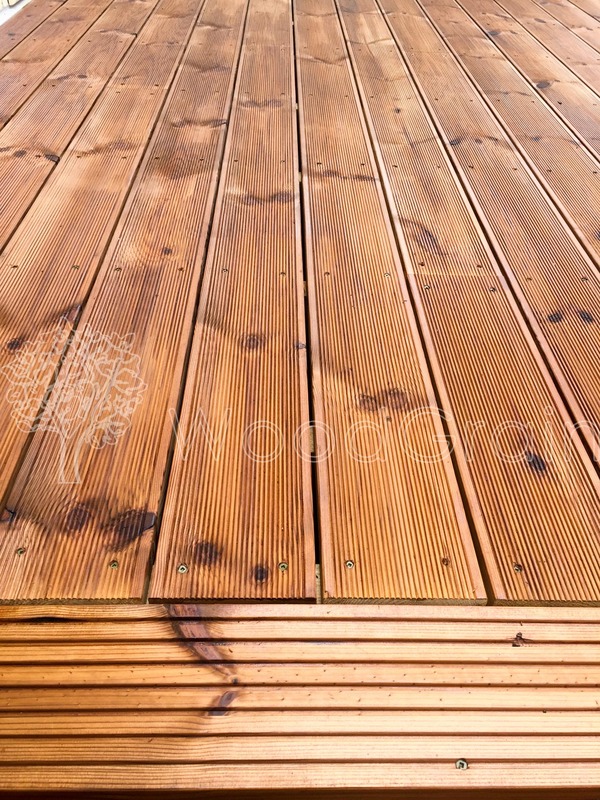 Composite decking, however, does not splinter, rot or crack; people can walk on it barefoot. 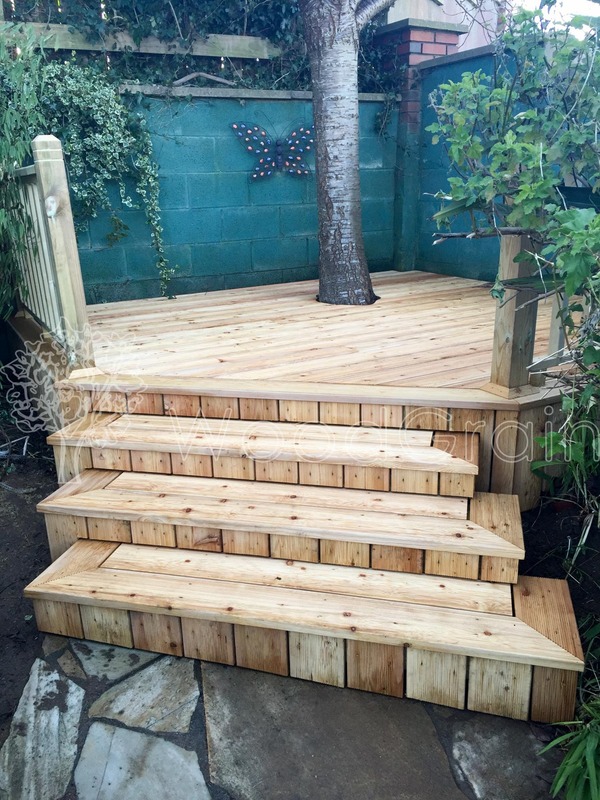 For this reason, it is a popular option for parent and pet owners. 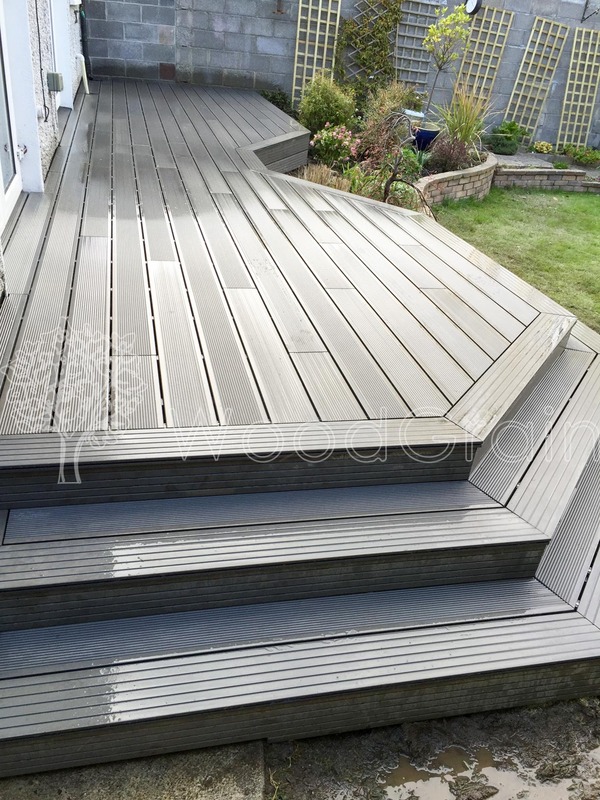 Customers who pick composite decks save a lot of time, work and money. 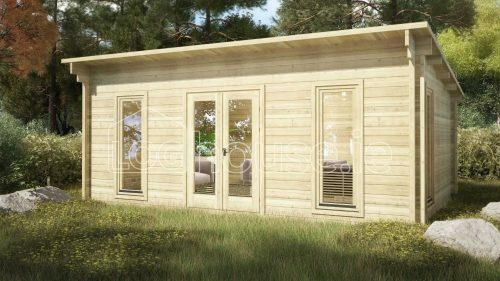 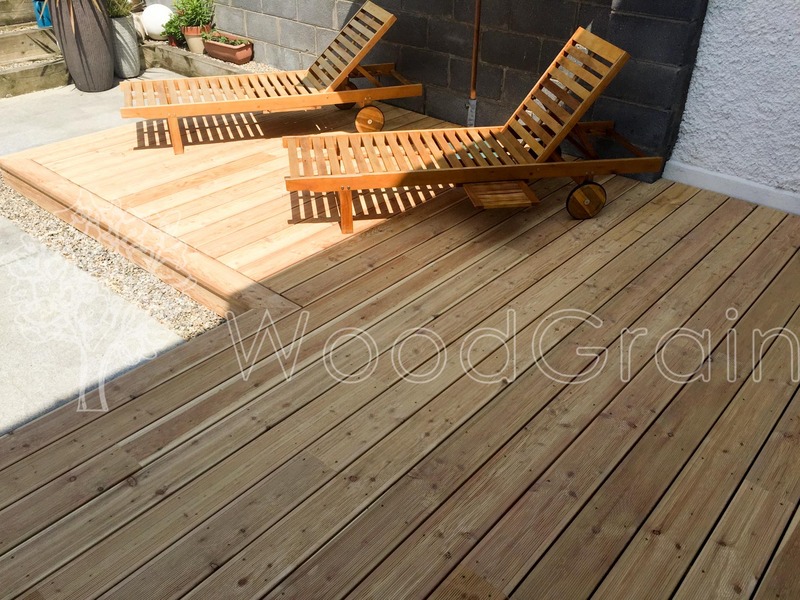 To thermally modify the wood, it is heated to over 200 °C in an anaerobic environment. 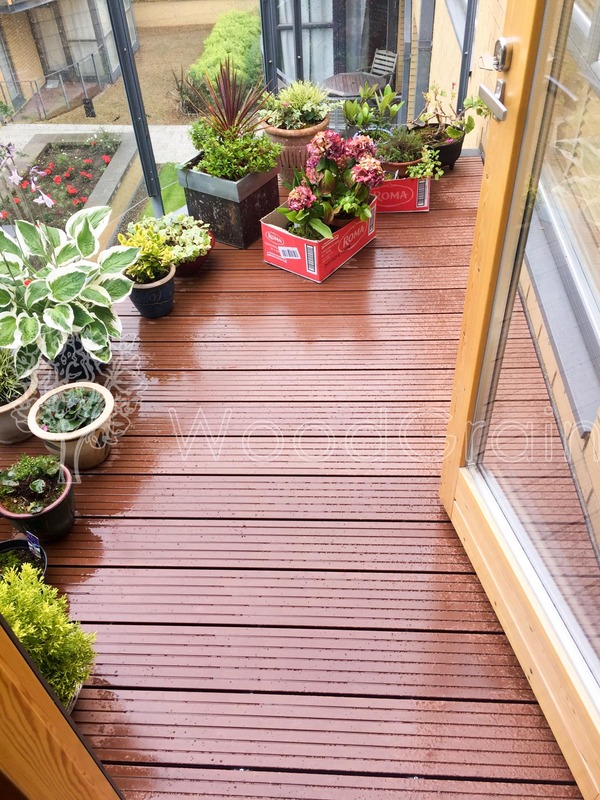 Only heat and steam are used; it is therefore an eco-friendly option. 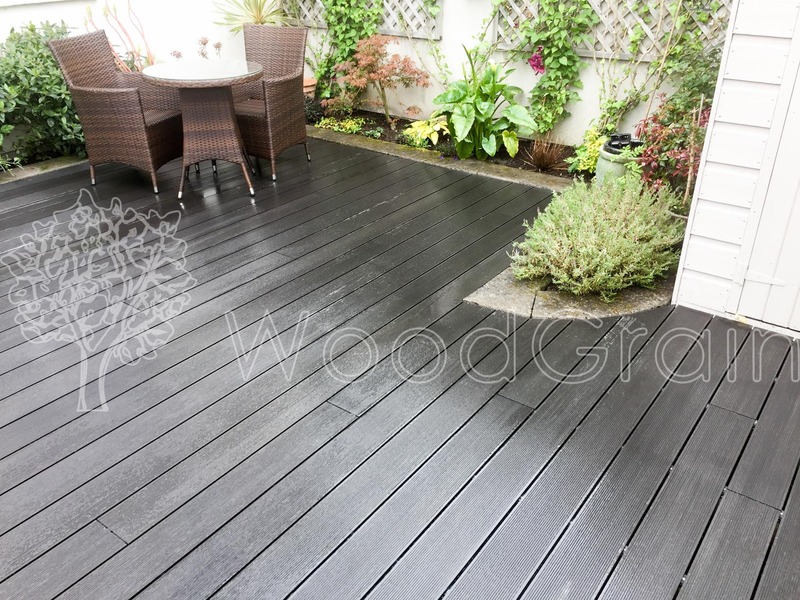 This process also changes the colour of the wood to a rich, dark brown. 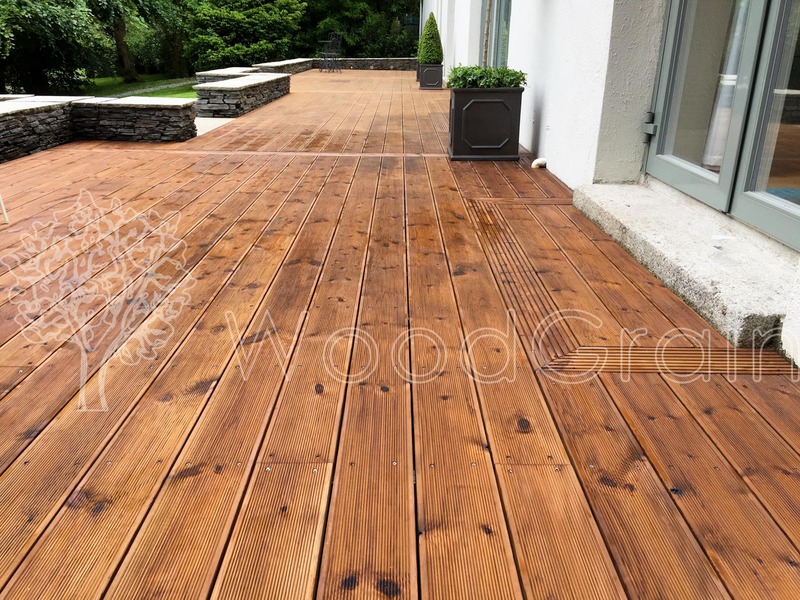 This option attracts people who want a natural type of wood with no plastic, oil or other additives. 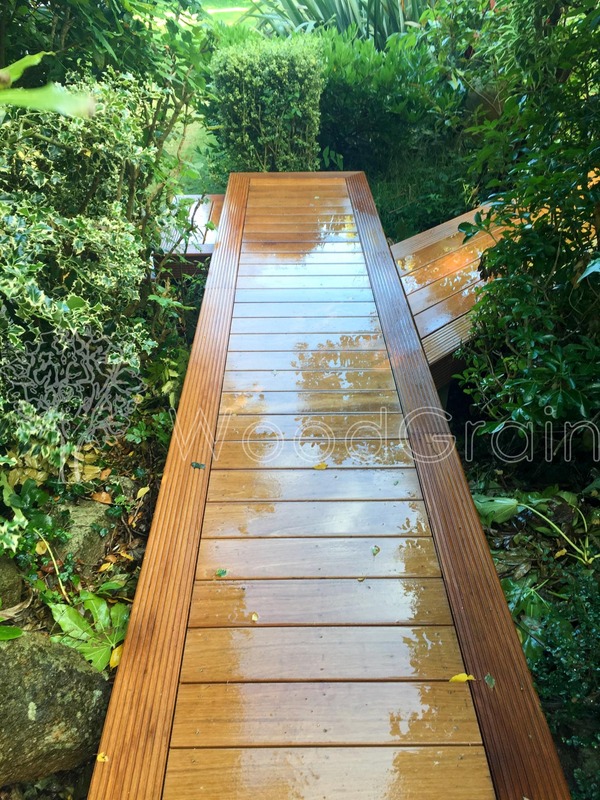 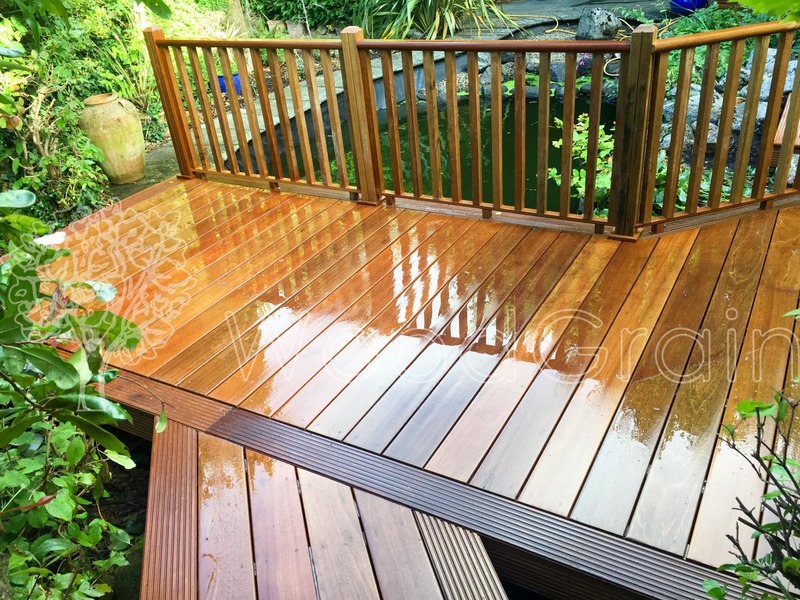 Bangkirai hardwood decking is made from sustainably sourced timber grown in Indonesia. 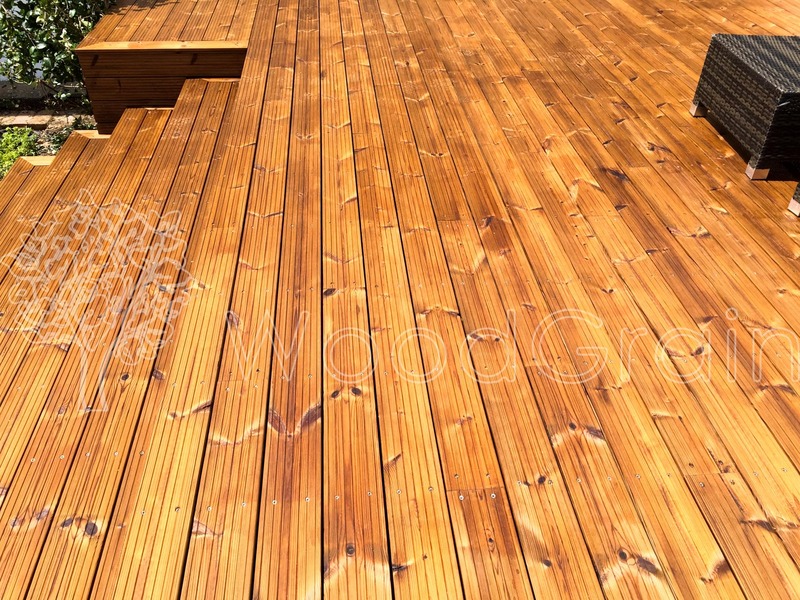 Bangkirai is the product of a single species and is similar in properties to the more commonly known Yellow Balau that is produced from a number of species harvested across Malaysia and Indonesia. 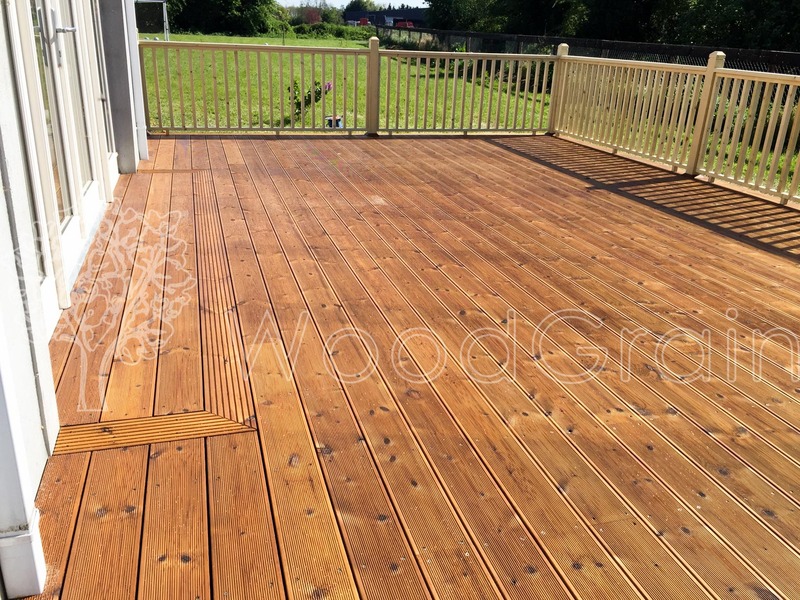 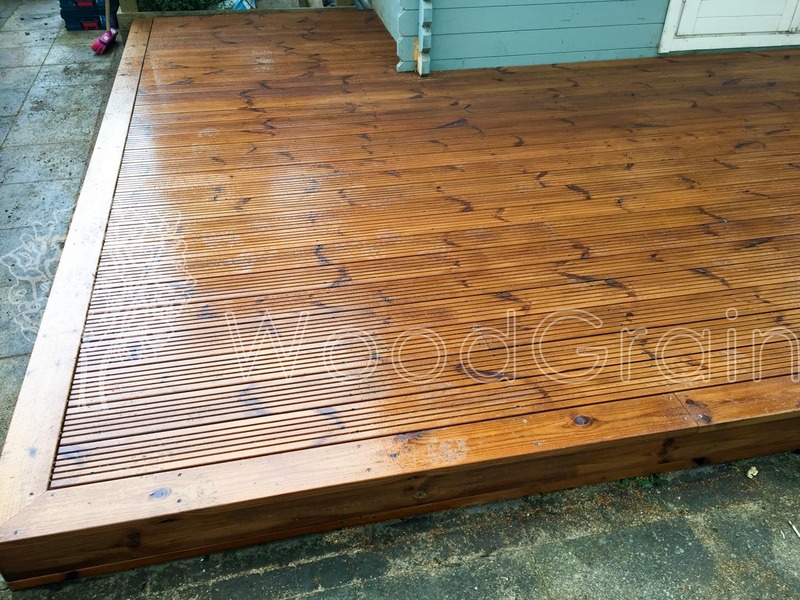 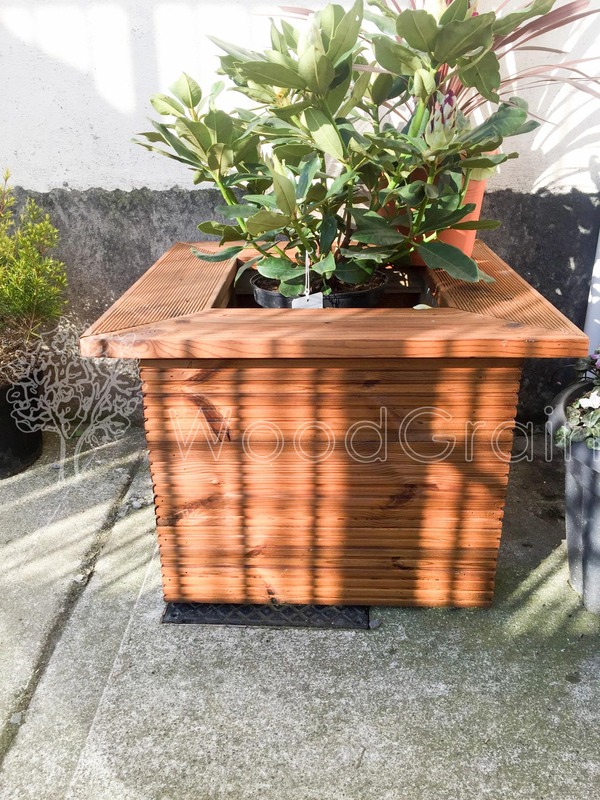 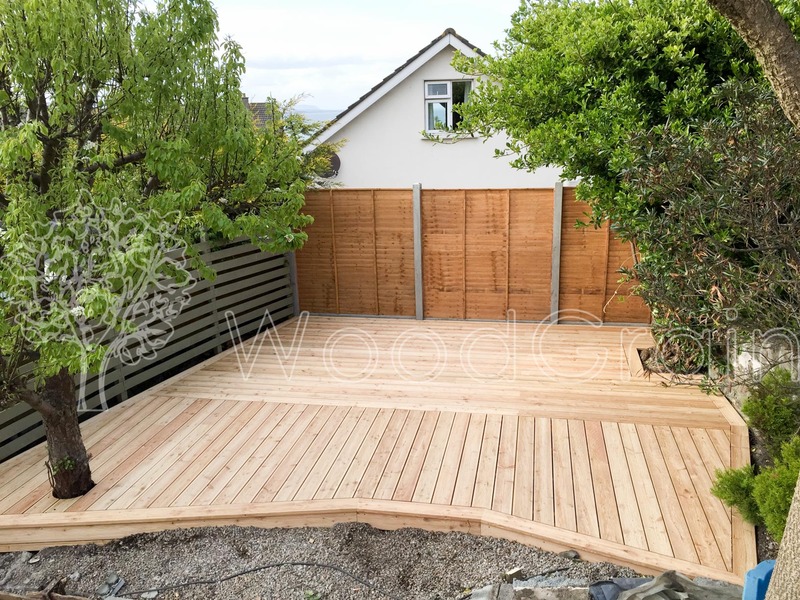 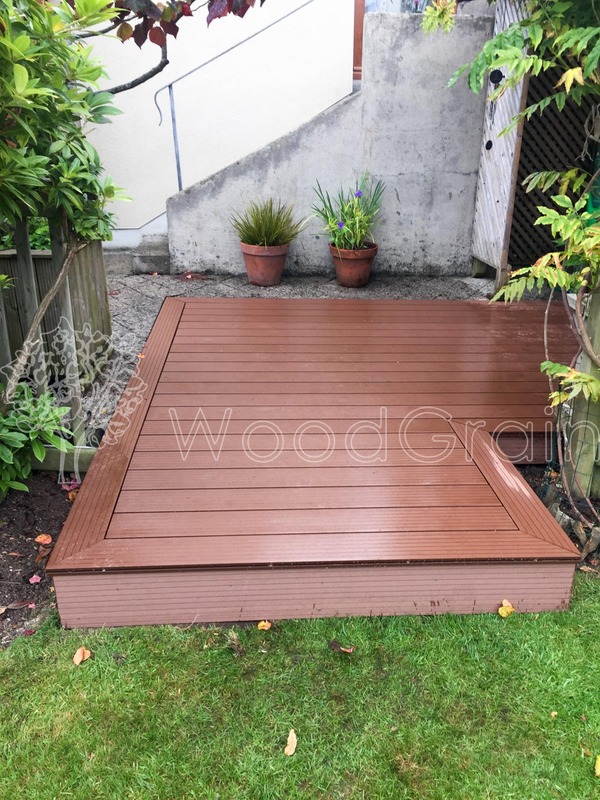 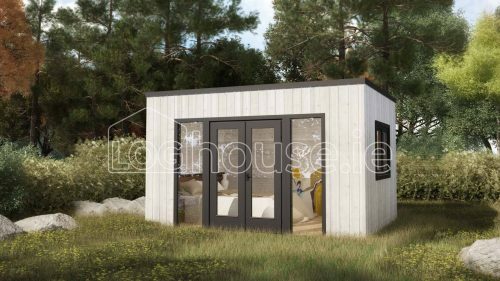 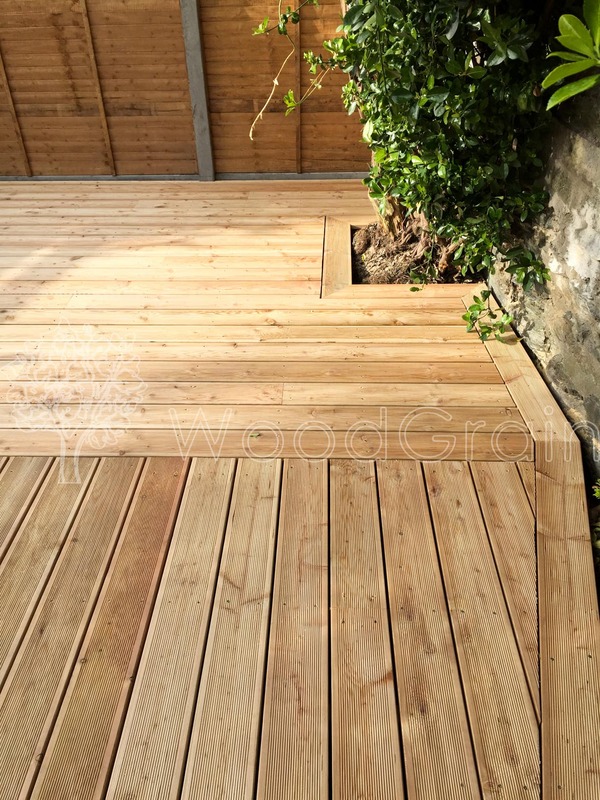 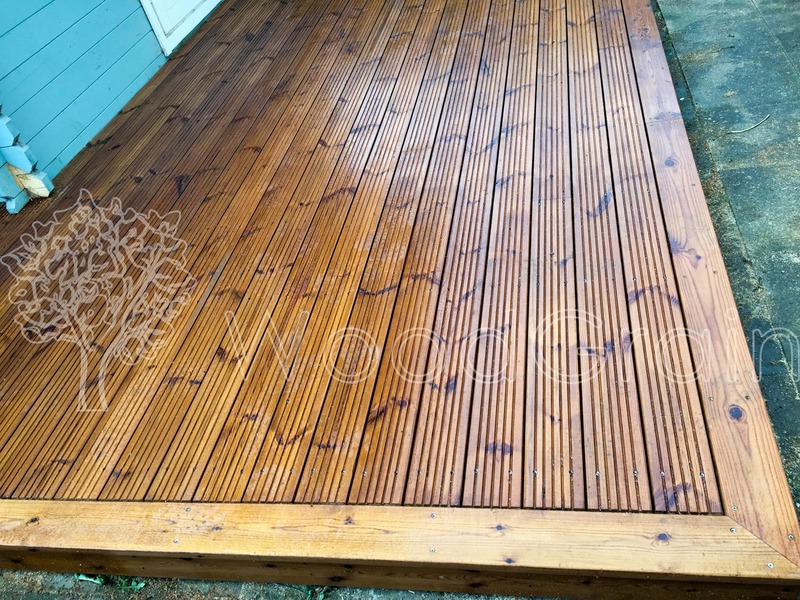 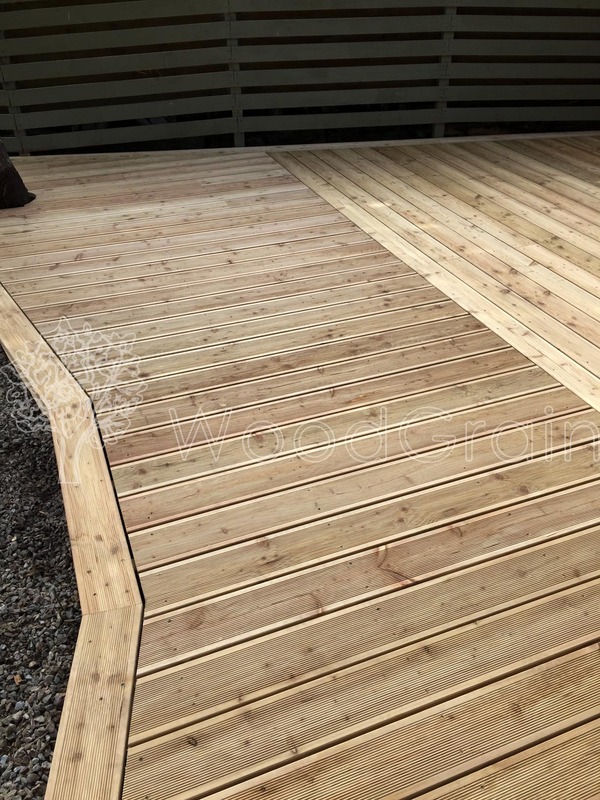 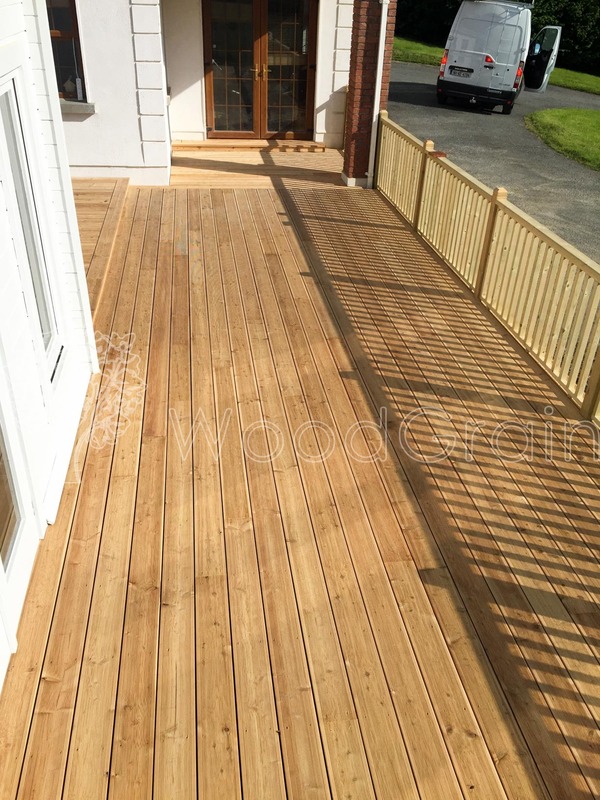 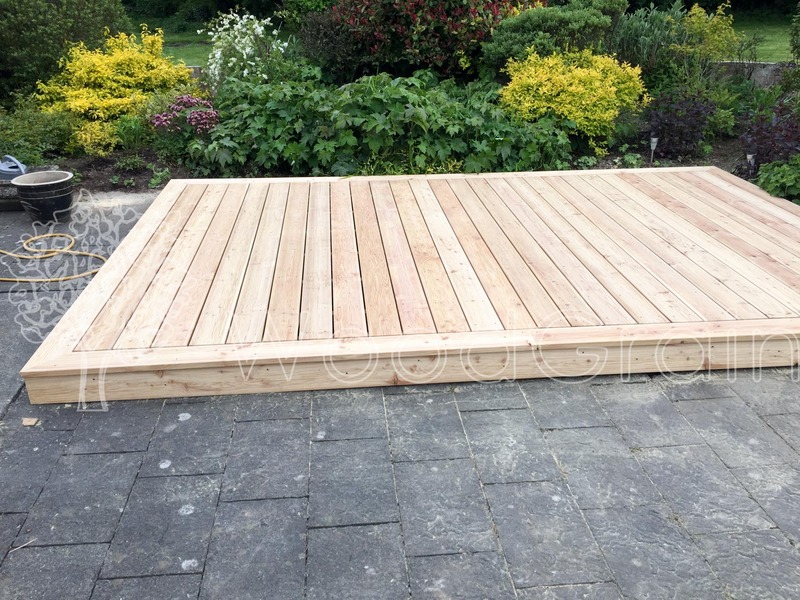 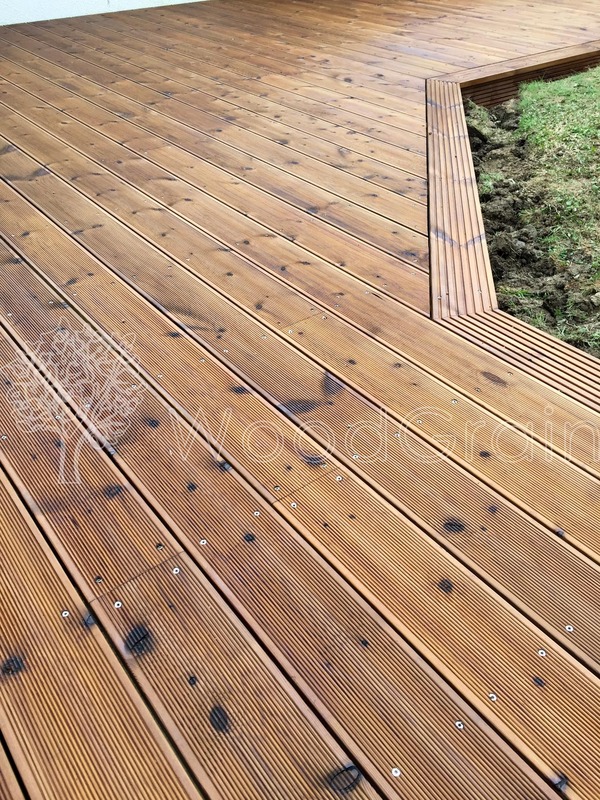 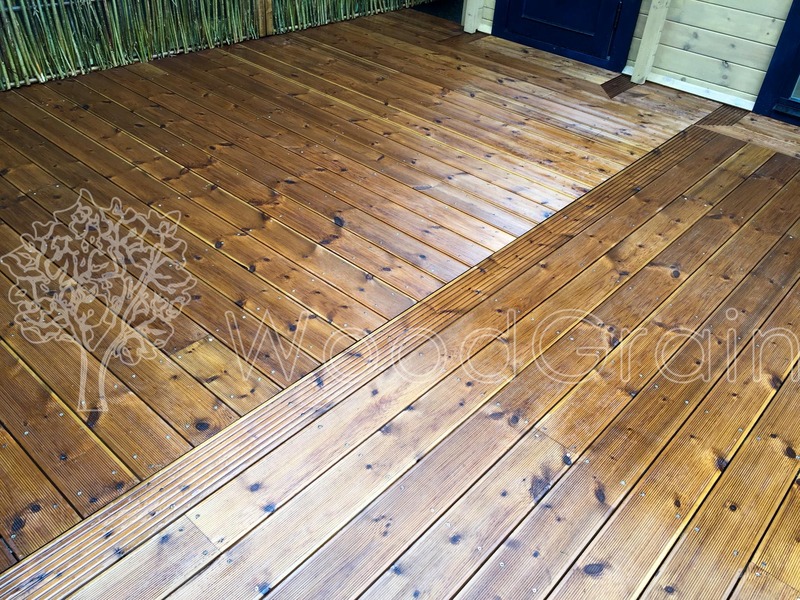 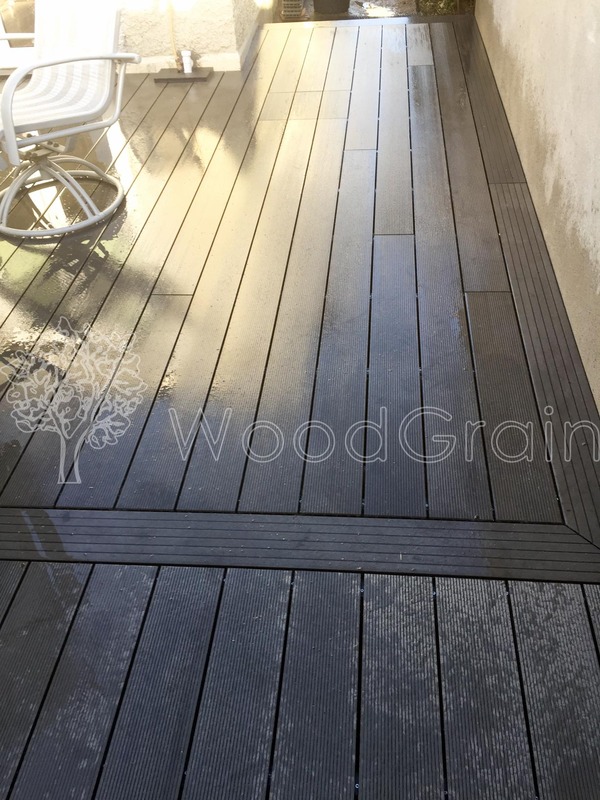 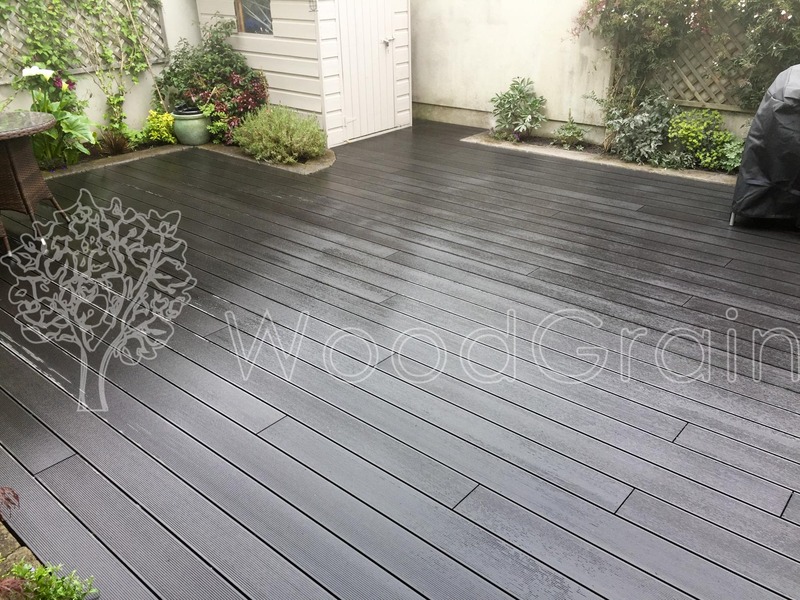 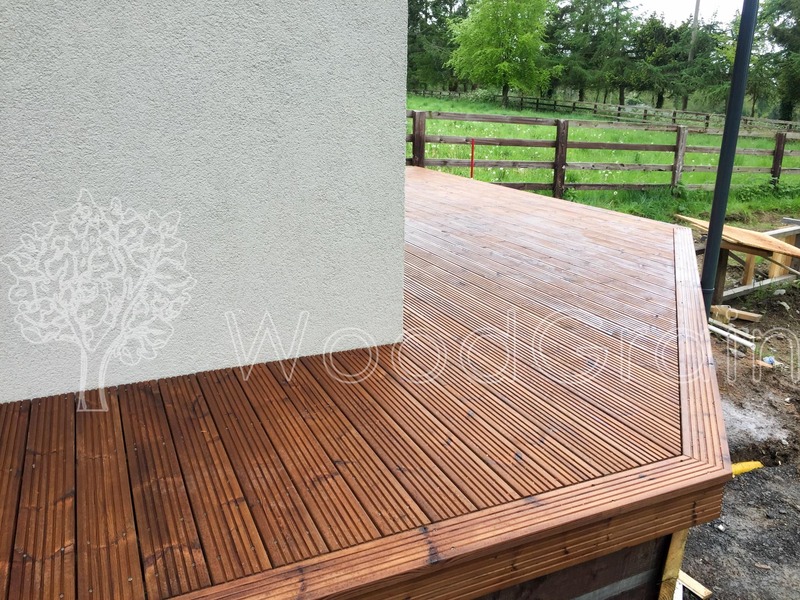 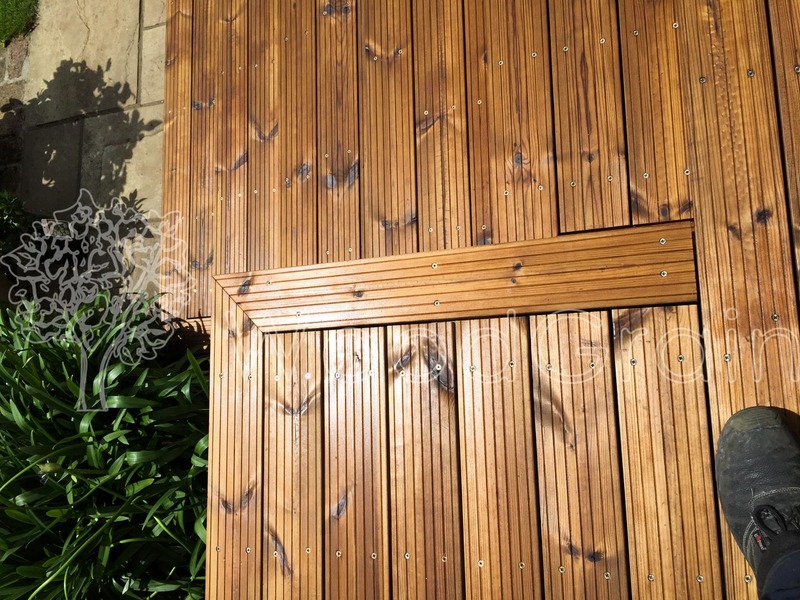 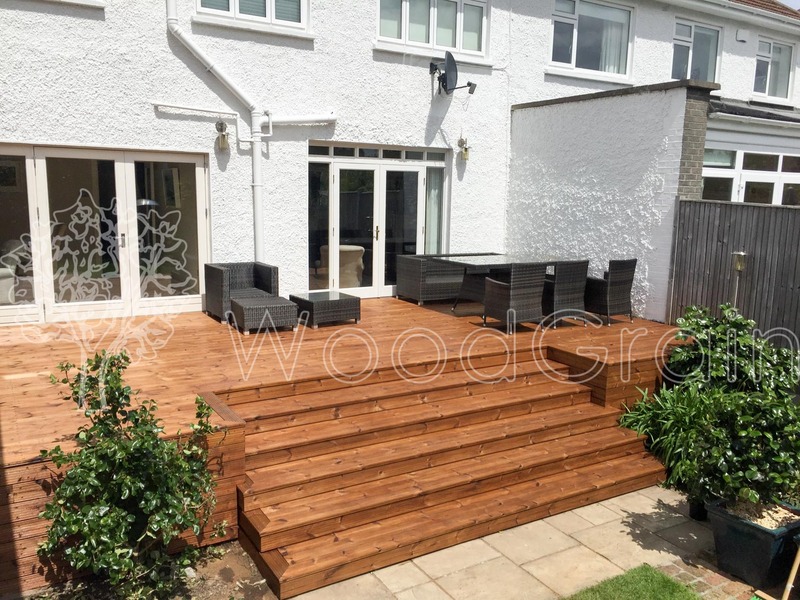 It is a naturally durable and strong hardwood of straight and sometimes interlocked (striped or ribbon like appearance) grain, well suited for use as decking. 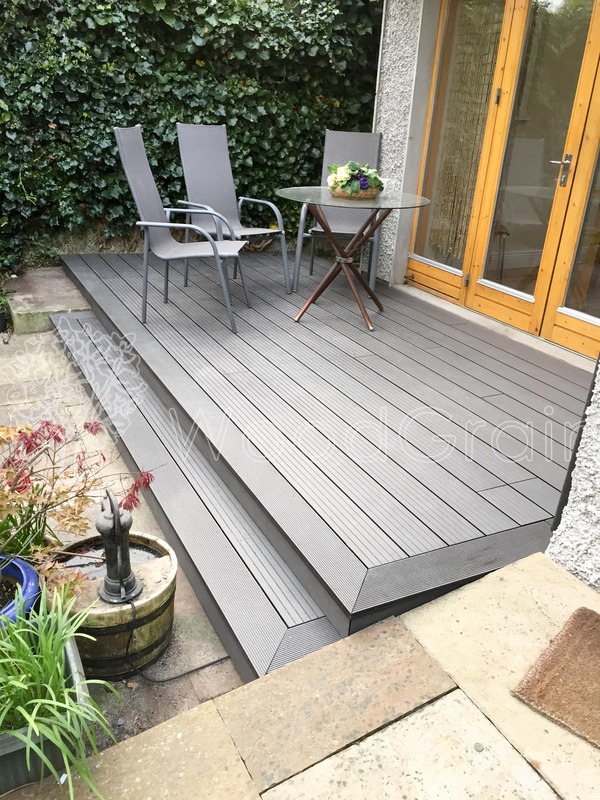 Its mix of pale golden brown and reddish brown colouration mellow over time, like all hardwood decking, to a silvery grey. 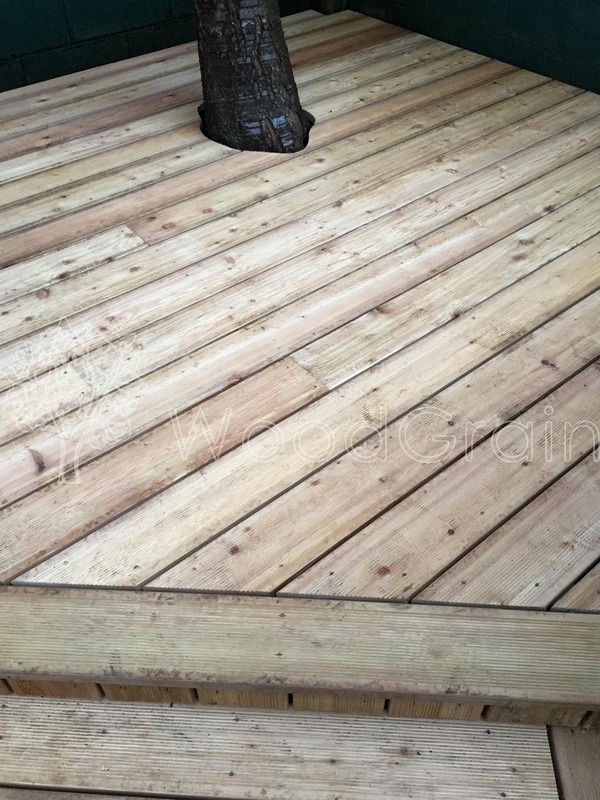 Grading guidelines allow for Balau, like many tropical hardwoods, to contain an infrequent number of tiny holes formed when in log form by the pin-hole wood borer. 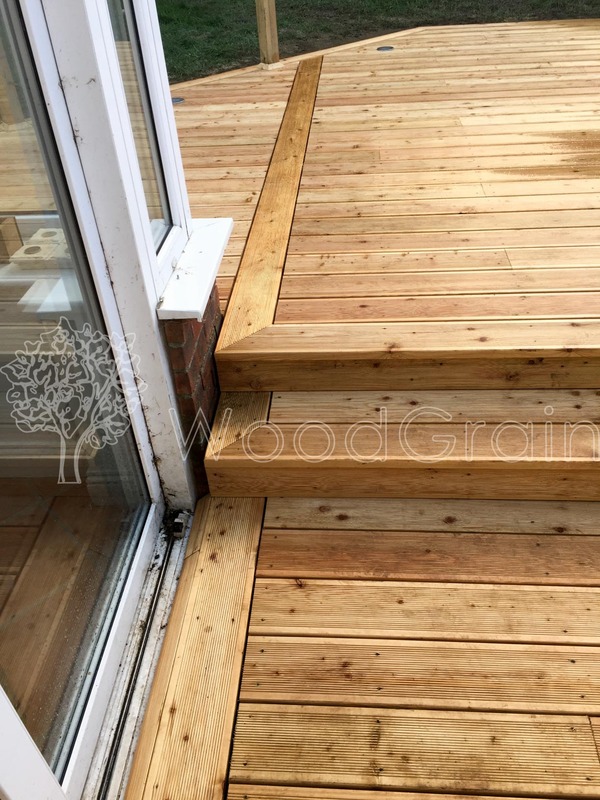 These tiny holes are in no way detrimental to the structure of the timber and a symptom a naturally wonderful resource.